Over the years JP & Brimelow have marketed an extensive selection of New Developments throughout the Chorlton, Didsbury and Withington areas. We have acted on behalf of both national and local independent developers selling a range of products including apartments, town houses, semi and detached schemes as well as a number of single one off projects. Launched in January 2015, OnTheMarket.com is the simple, state-of-the-art property search without intrusive ads, spam or distractions. The P J Livesey Group vision grew to include new build developments, combining the renovation of a period property with the construction of new housing within its grounds. Our central design philosophy has remained the same throughout our growth. We took the step right from our inception to look holistically at the difficulties of successfully converting buildings and to provide a single solution that covers aesthetics, design, construction, costs, interior design, furniture and fittings. 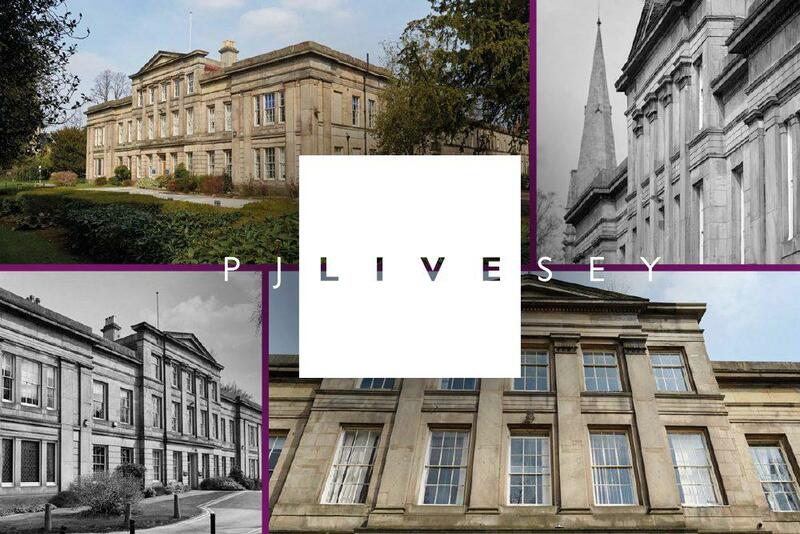 For over 30 years the P J Livesey Group has been at the forefront of specialist property development and restoration, taking a determined approach to put quality first every time. The company was founded in 1979 and we have built our reputation through the painstaking renovation of some of the finest period properties in the country. Projects such as High Lawn, Bostock Hall, Wyfold Court, Ingress Abbey and Hill Hall won immediate acclaim and have given the company a secure foundation for expansion. Renovations, Basement Conversions,Loft Conversions & Extensions. Family run business, with over 20 years industry experience in converting basements and lofts as well as completing high quality home extensions.